Just another cog in this steampunk time machine, developing unique life perspectives one epiphany and reckless adventure at a time. 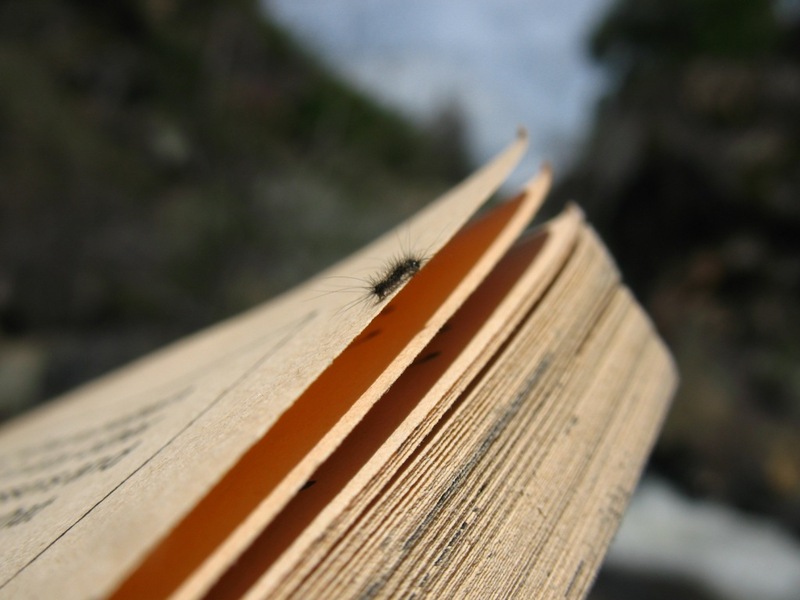 Image | This entry was posted in Uncategorized and tagged book, caterpillar, creek. Bookmark the permalink.